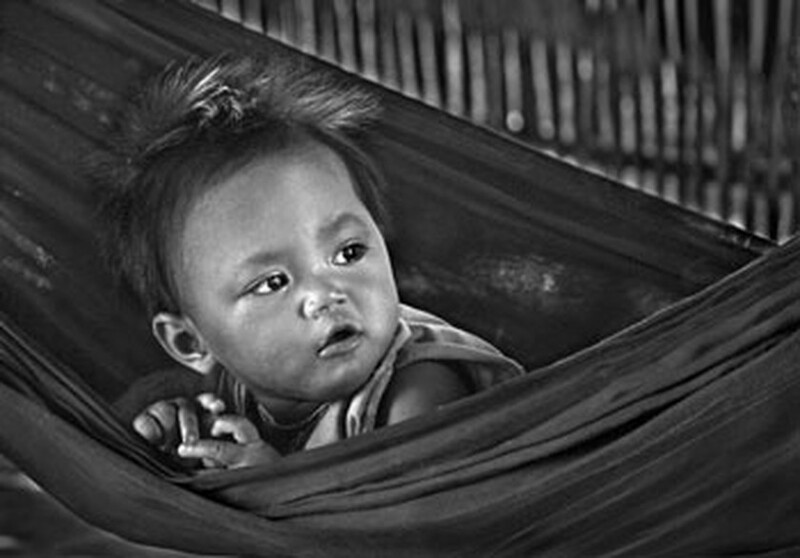 Photographer Le Hong Linh has just received the prestigious ‘Master Photographer’ title by the French International Federation of Photographic Art (FIAP) for his collection “Emotions of children in rural Vietnam”. 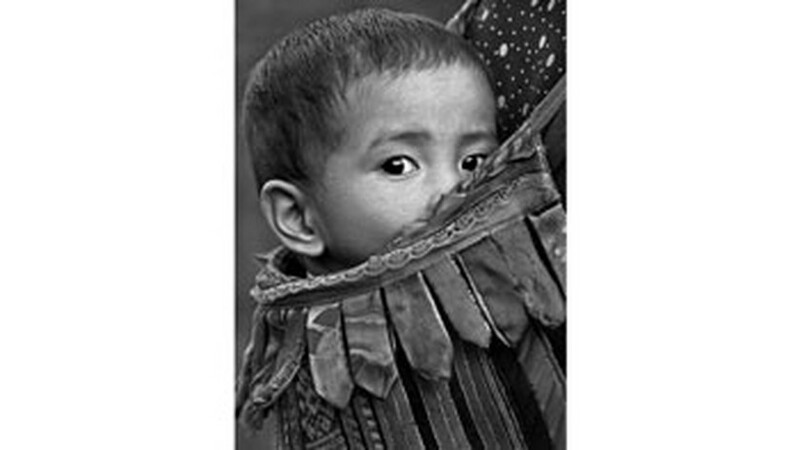 The collection includes black-and-white portraits of children in the Vietnamese countryside. 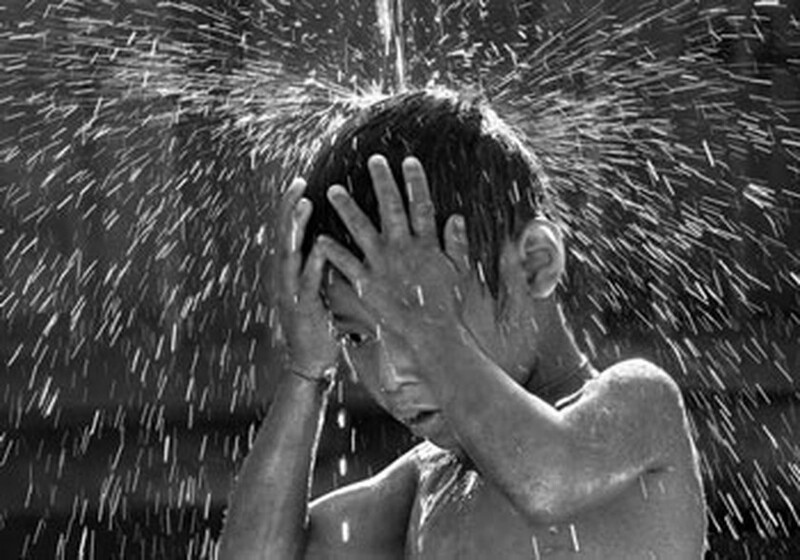 Linh is the second Vietnamese photographer to be honored by FIAP. 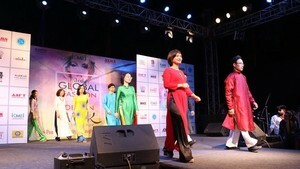 Linh has won around 400 international awards. He also has 21 photos on display in museums and libraries in countries throughout the world.